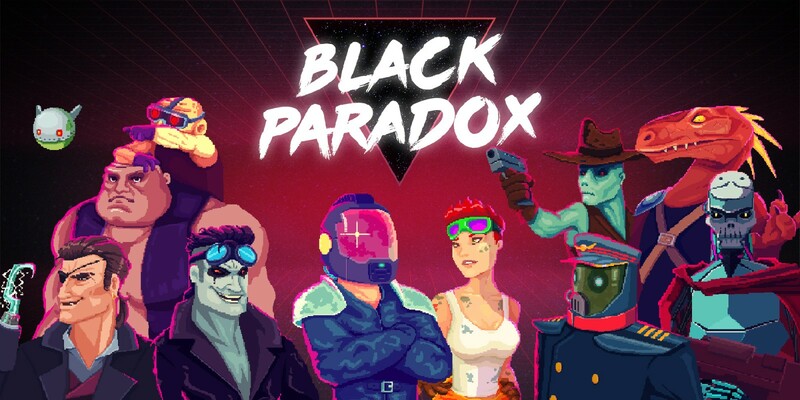 Next Friday, the fast-paced rogue-lite shoot ’em up Black Paradox will be joining the Switch eShop. 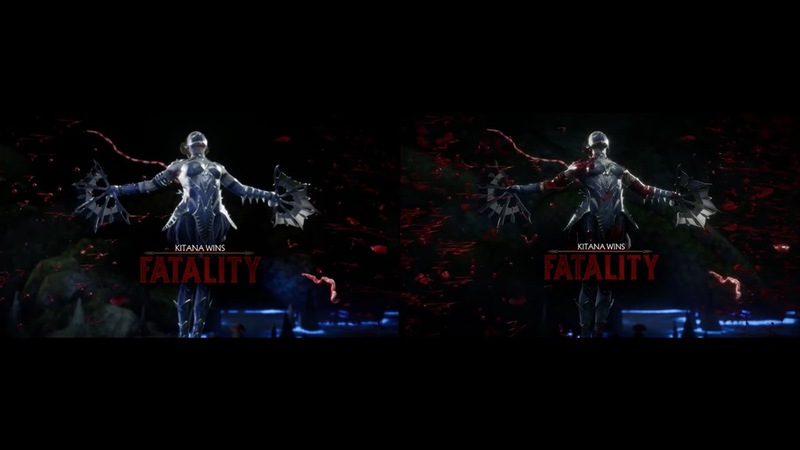 Check out some early footage below. 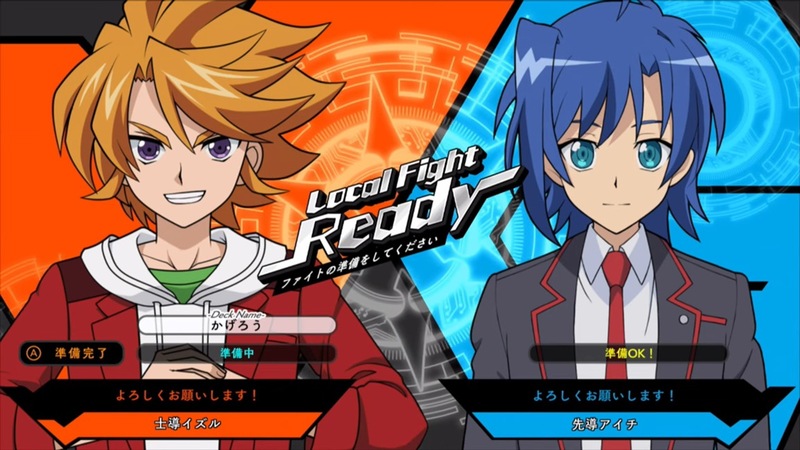 FuRyu has shown off the first gameplay from Cardfight!! Vanguard EX with 16 minutes of footage. Give it a look in the video below. Cardfight!! Vanguard EX arrives for Switch in Japan this fall. 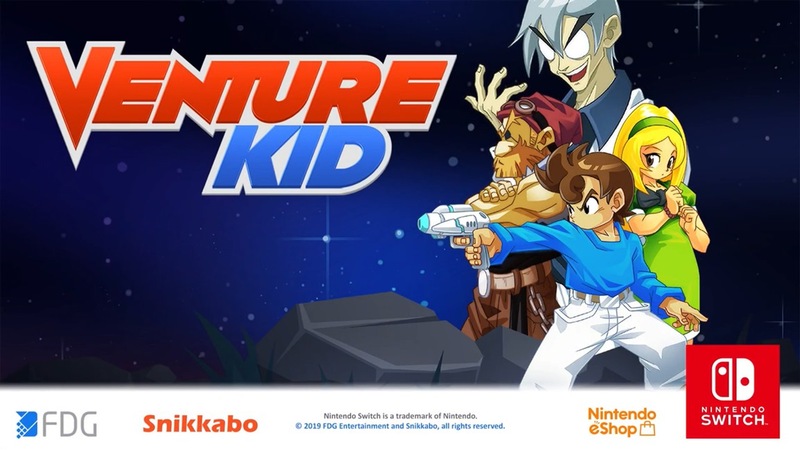 FDG Entertainment posted the first Switch-specific trailer for the action-platformer Venture Kid. Give it a look below. 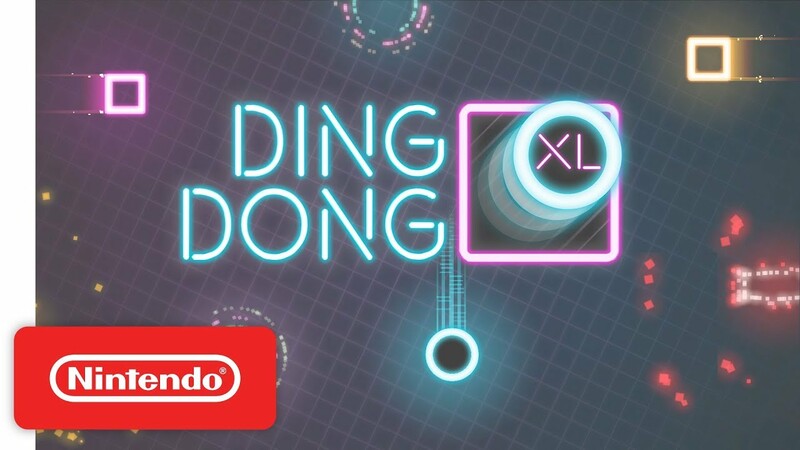 Yesterday, the neon-infused one button arcade game Ding and Dong was added to the Switch eShop. Take a look at some footage below. 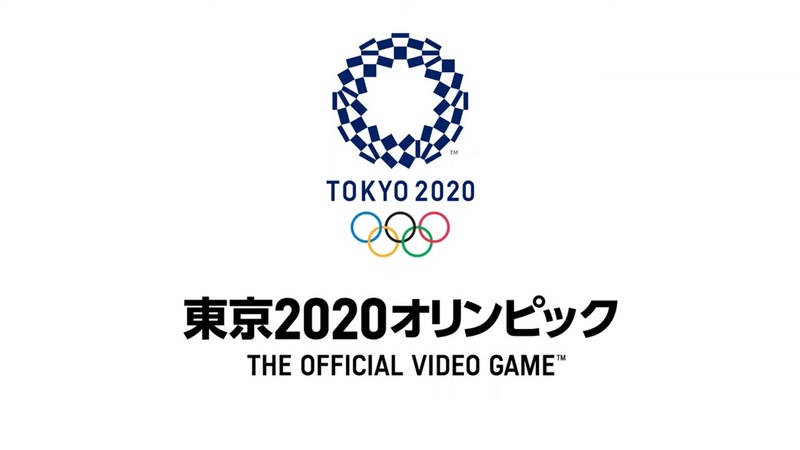 A new update has been provided on Olympic Games Tokyo 2020: The Official Video Game, which was recently announced at SEGA Fes 2019. 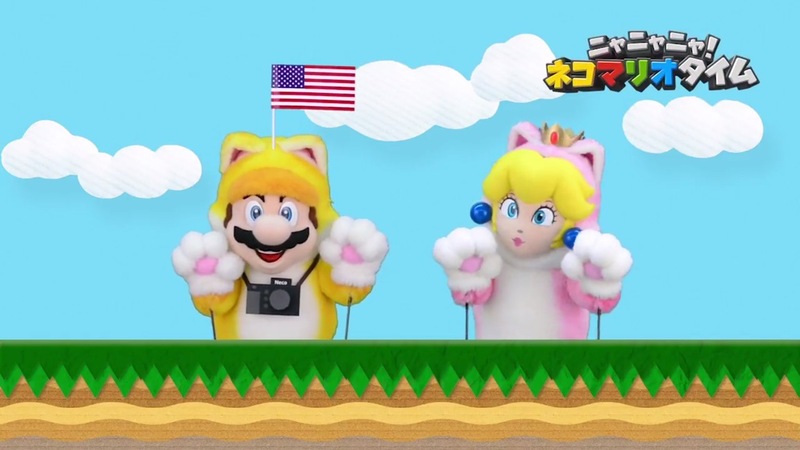 The game is confirmed to be launching in Japan on July 24. Olympic Games Tokyo 2020: The Official Video Game will contain over 15 different types of events, supporting online play for each one. 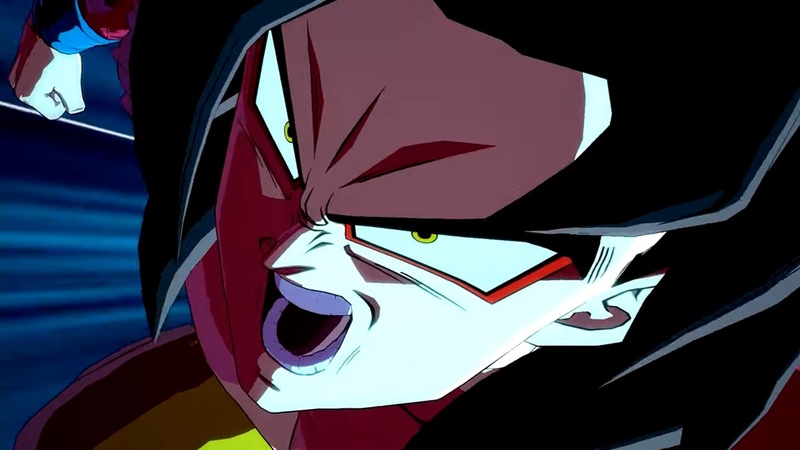 You can also create and customize an avatar to appear in-game. 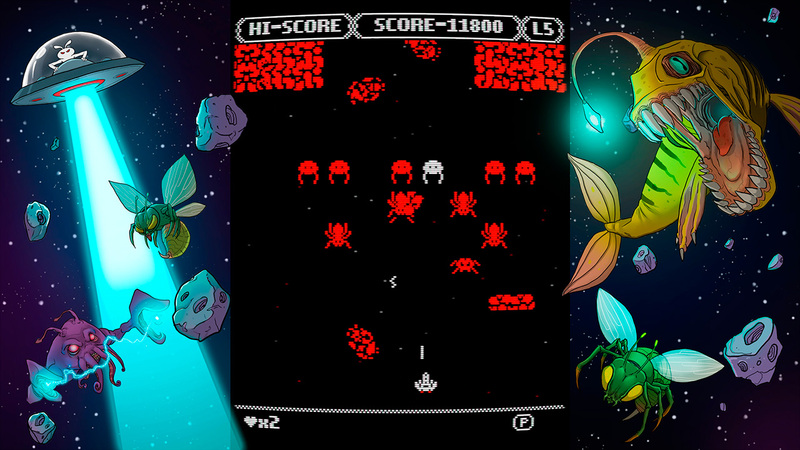 The arcade shooter Zeroptian Invasion is making its way to the Switch eShop this Friday. 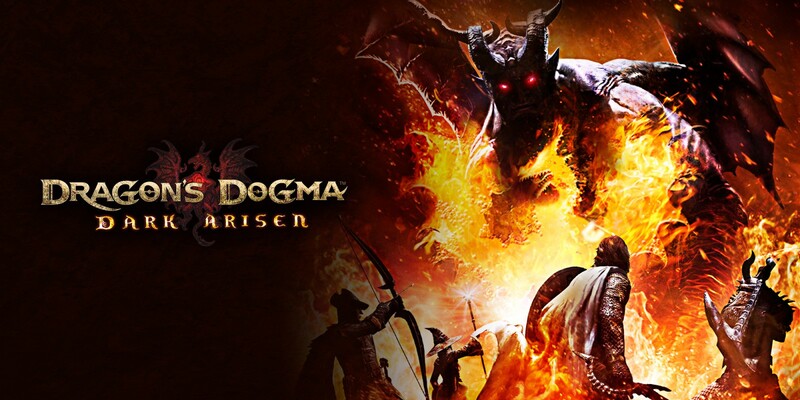 Have a look at the new launch trailer below.